I have been in the third trimester for a few weeks now and I have noticed a big change in growth size with my bump and feeling more aches and pains. One of the aches and pains I suffered badly with during my second pregnancy was severe back ache. Thankfully it isn't bad at all in this pregnancy but I still get some back aches now and then. As your bump grows you start to feel very uncomfortable and sometimes your bump just needs a little support to help ease the pain and aches. 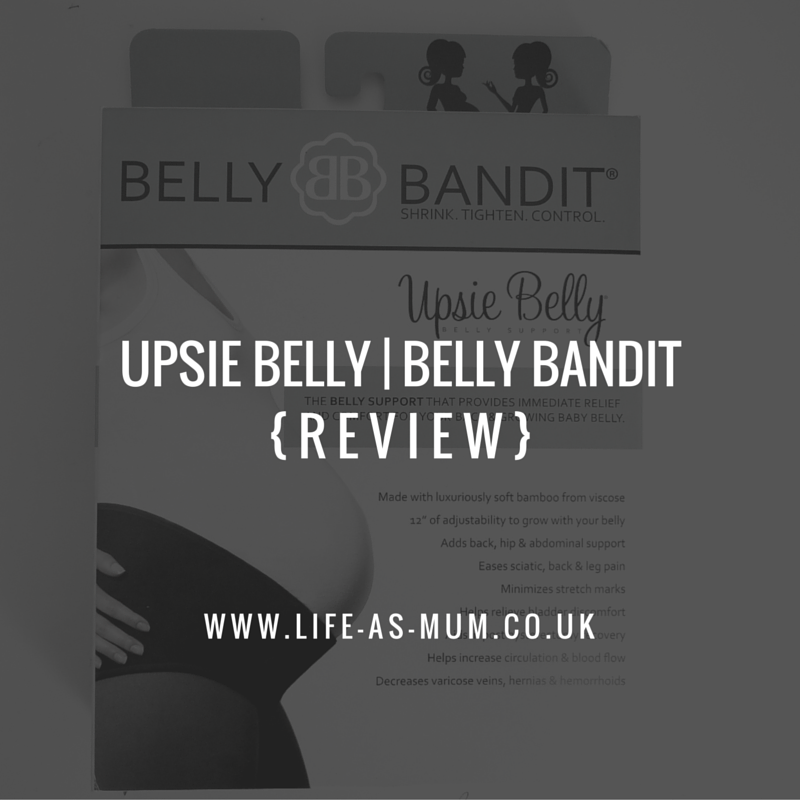 I was sent an Upsie Belly Support from Belly Bandit which is a band that supports your bump and provides relief and comfort for your back and growing bump. I did try it on when I recieved it and it was very comfortable but I think it was a little too soon to wear it. But for the past couple of weeks I have been wearing it around the house and it has eased a lot of pain and is very comfortable to wear. This stretchy support band also comes with a pack you can warm or make it cold then insert it into the pouch on the back of the band to ease lower back pain. The band comes in 4 different sizes, small, medium, large and extra large. I chose extra large because my hips have grown and my bump is pretty big. The size fitted me well and comfortably. The other great thing about this band is you can use the support band whilst you are pregnant and after you have given birth. To use after birth you just simply turn the band around, so you fasten it in the back and then the hot or cold pack will lay over your tummy to heal. 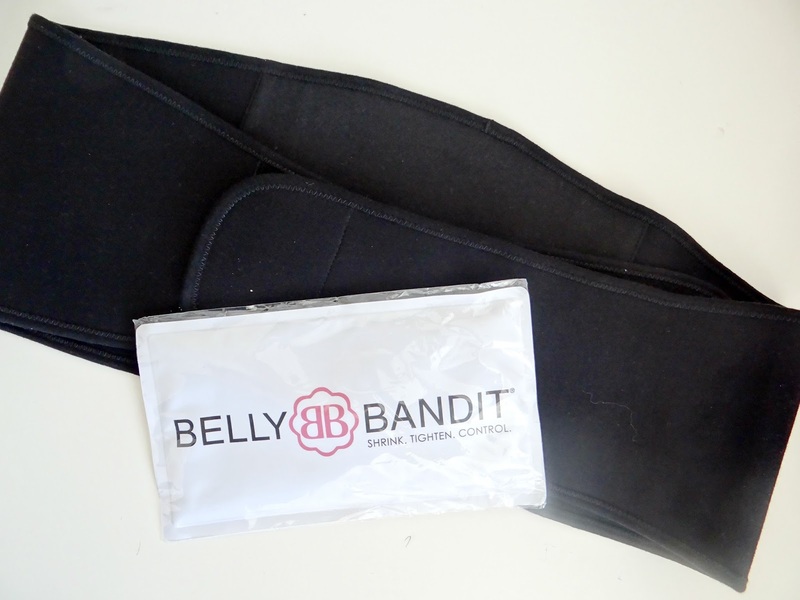 Belly Bandit offer a lot more products which help you during and after pregnancy. * I was given this product free of charge in return of an honest review. As always, all words, opinions and photos are my own.